 Choosing Assisted Living is a major step and not something to be taken lightly. 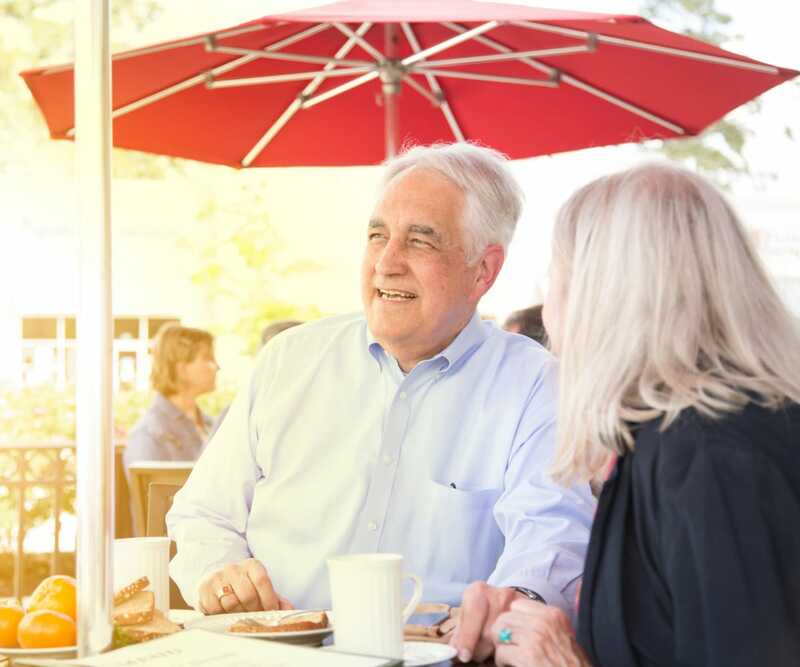 At The Springs At South Biscayne, we see the power of supportive senior living every day. By individualizing care plans for each resident, our caring staff is able to meet them at their individual level of need. Free from mundane tasks like housework and home maintenance, residents have more time and energy to invest in the variety of engaging opportunities at our lively community. Individuals living with Alzheimer’s or other dementia experience memory loss in unique ways. 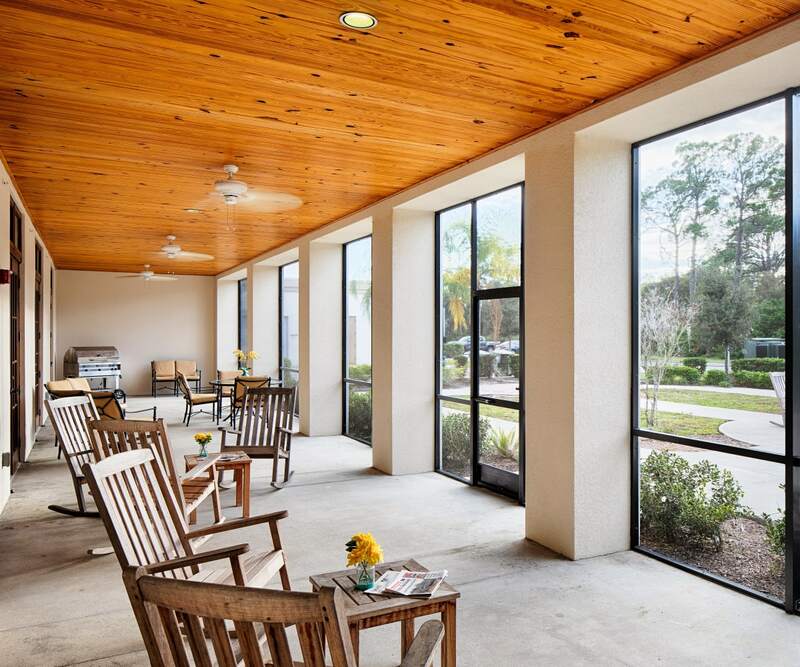 Our Memory Care neighborhood in North Port, Florida addresses the challenges of living with memory loss, while expanding opportunities for connection, through a person-to-person approach to care. We model our philosophy and practice on the nationally recognized Best Friends™ Approach to Alzheimer’s care, which helps us build trust and strong relationships with residents and families. The better we understand our residents’ life stories, values, and interests, the more we can help them feel secure, respected, and valued. Spacious studios and warm and homey shared spaces encourage a sense of independence in a deeply comfortable environment. Secure outdoor courtyards and walking paths invite residents to enjoy nature, while specially designed activities encourage increased range of motion, participation, and a feeling of accomplishment. Delicious family-style dining and a monthly calendar of events let loved ones and their families connect in meaningful ways. 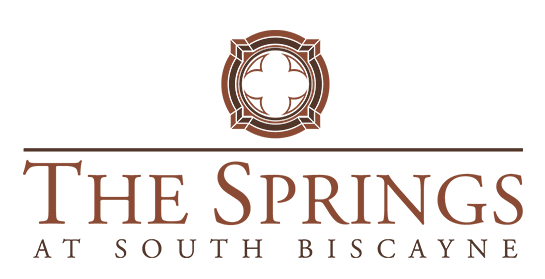 Short-term Respite Care at The Springs At South Biscayne provides a care solution after an injury or illness, or when a full-time caregiver needs a well-deserved break. We offer a comfortable and well-appointed place for your loved one to stay while you take a business trip, a vacation, or some personal time. Short-term Respite Care residents have full access to services and amenities, including restaurant-style and all-day dining, daily physical fitness classes, and wellness programming. A Respite stay it is also a marvelous opportunity to get a preview of our exceptional full-time senior living services.